Jessica and Tony are off on a romantic honeymoon to the Caribbean! Their plans change, however, after Tony is kidnapped! 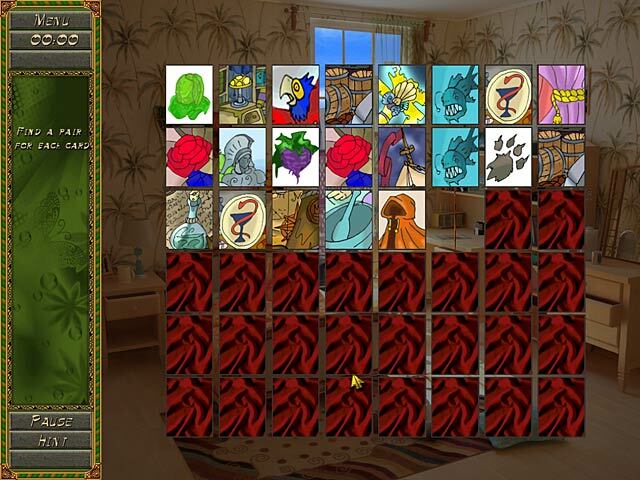 Now Jessica is off on an exciting adventure and must find a famous pirate’s hidden treasure. 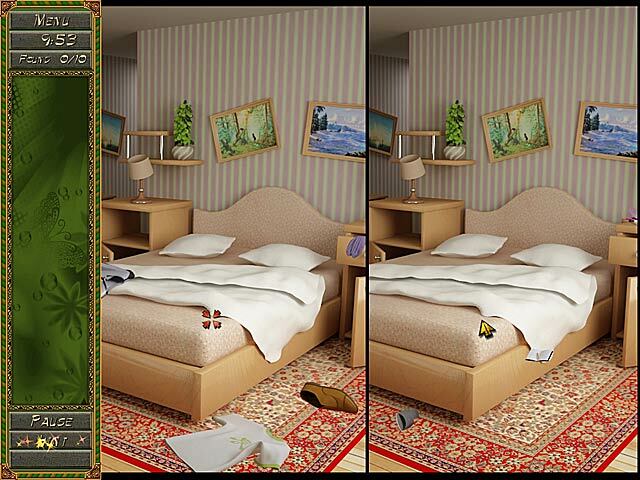 Dive into this amazing Hidden Object Puzzle Adventure game and get Tony out of harm’s way as soon as you can! 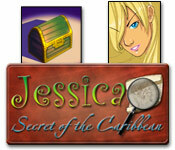 Solve tricky puzzles and challenging minigames in Jessica: Secret of the Caribbean!